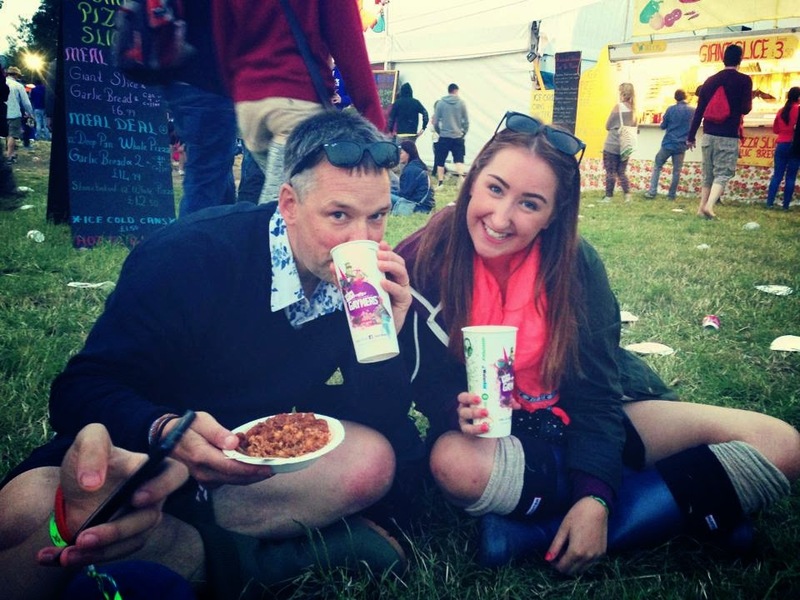 My name is Katie, I'm 21 and a student studying Events Management in Sheffield. I'm originally from Liverpool but I'm currently living in Manchester as I'm completing my placement year there and I thought what better time to start a blog when I've got long evenings on my own! I enjoy all things beauty fashion and lifestyle so that's what you'll find here on my blog. As you can see this is my first post here on "What Katie Did Next" so I'm new to the whole blogging thing but bare with me and hopefully I'll get the hang of it soon! I decided to start blogging as I've been watching YouTube videos and following other blogs for over 5 years and I thought it was finally time I took the plunge and start my own blog. Maybe one day I'll get to the YouTube stage but for now I'm taking baby steps!! I hope you enjoy finding out more about me and my life here on my blog!